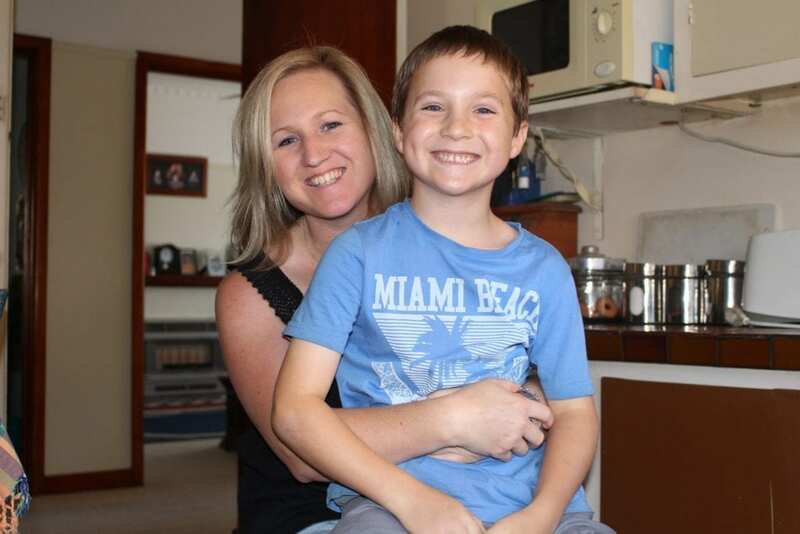 "Although I haven't had another child, I am so blessed"
Mareka was diagnosed with cervical cancer when she was 30-years-old and her son, Harry, had just turned two. Mareka explains that due to her diagnosis and the stage of her cancer, she was given the option of a radical trachelectomy, which involves the removal of the cervix. “I am now 36 and sadly have been unsuccessful in falling pregnant again since my operation.” Mareka shares. After battling cervical cancer, Mareka says she has made it a priority to remind her sisters and niece about the importance of HPV vaccination and regular Pap tests. Mareka was lucky to have the support of her amazing friends and family throughout her procedure and treatment, which allowed her to stay strong and focussed. When asked what her advice to other mothers battling cervical cancer would be, she said this. This Mother’s Day, celebrate the strength of amazing mums like Mareka with us. To read more about Mareka’s journey head to her story on The Faces of Cervical Cancer.